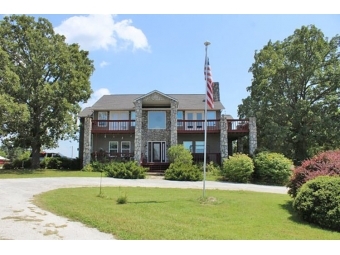 BEAUTIFUL PIECE OF PROPERTY WITH A GORGEOUS VIEW FOR MILES. 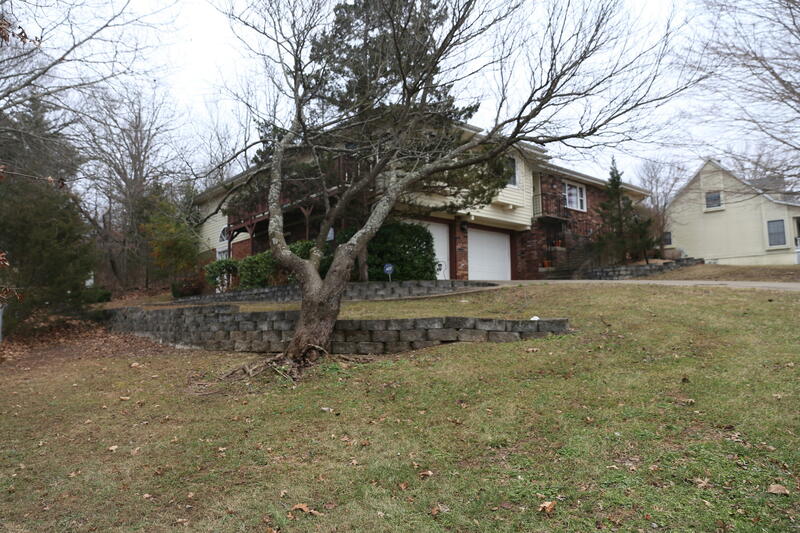 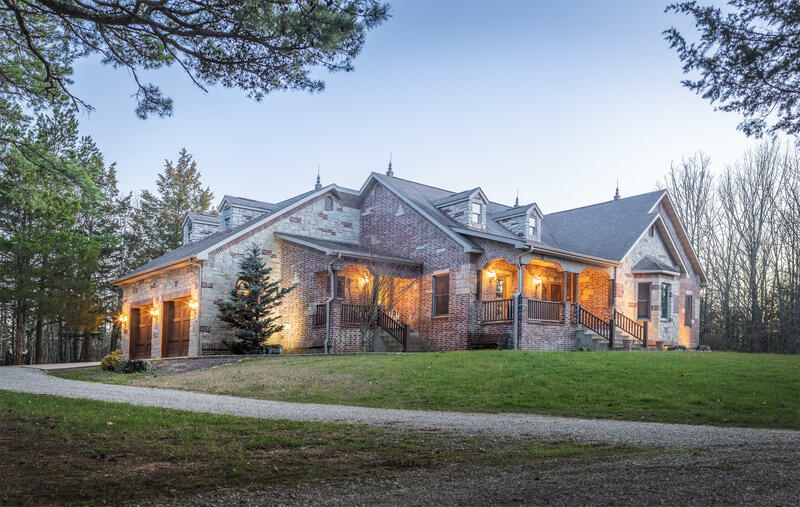 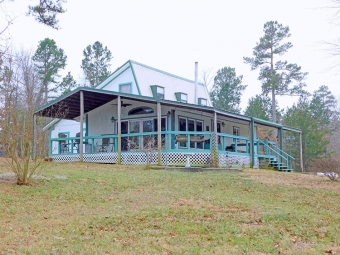 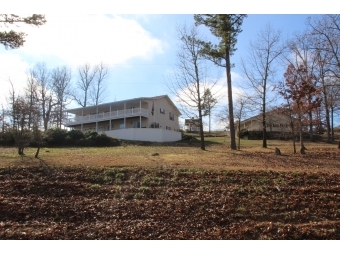 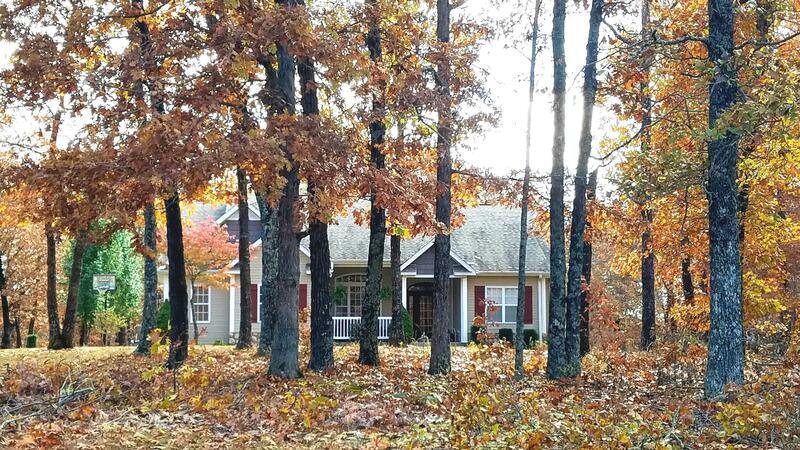 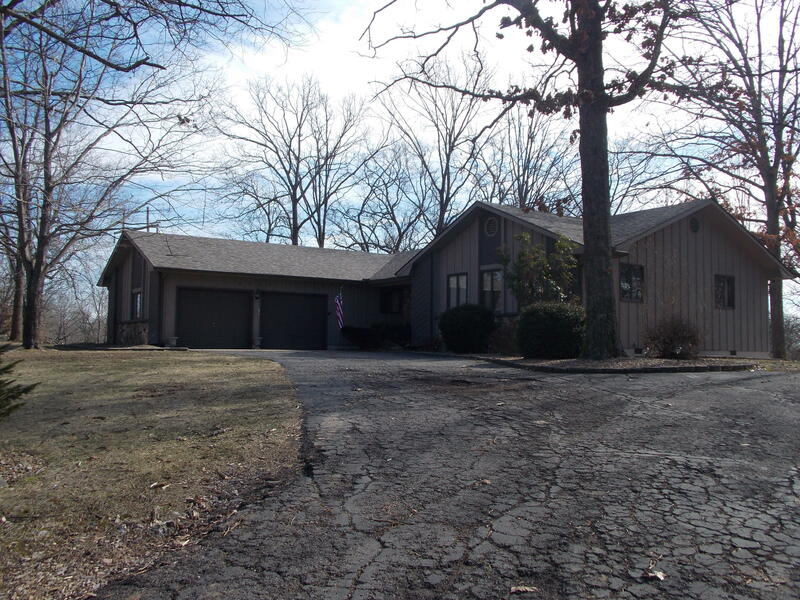 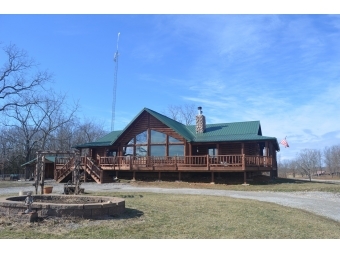 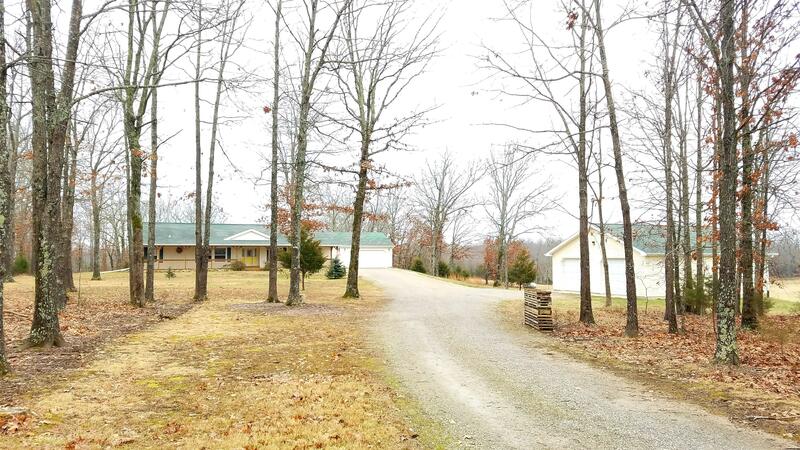 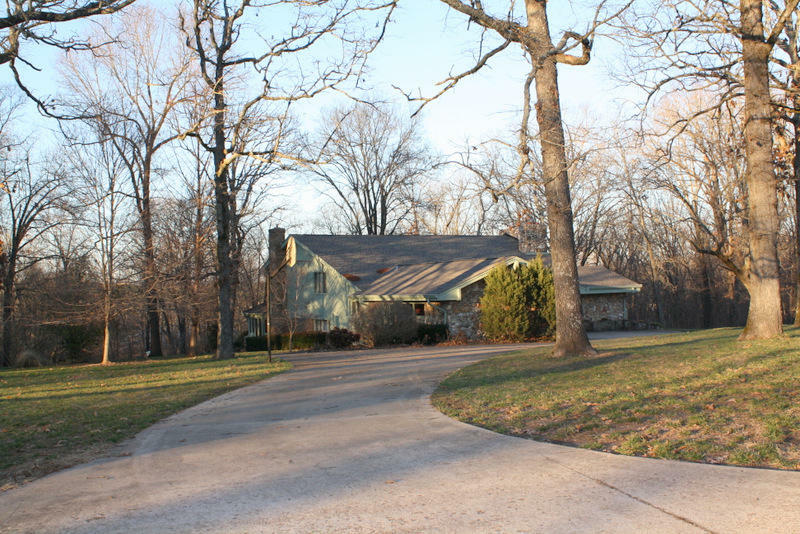 THIS 3 BEDROOM WITH OFFICE OR 4-BEDROOM, 4-BATH HOME SITS ON 52 ACRES. 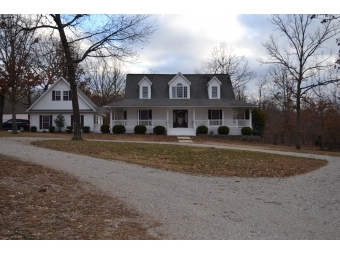 LOOKING FOR A PLACE IN THE COUNTRY AT A PRICE YOU CAN AFFORD? 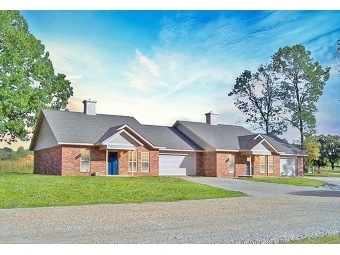 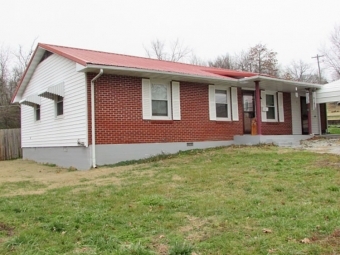 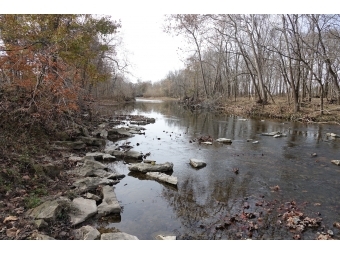 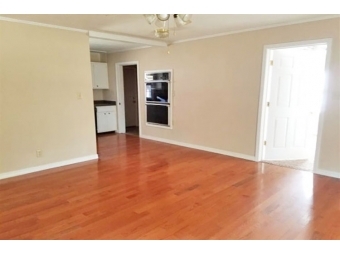 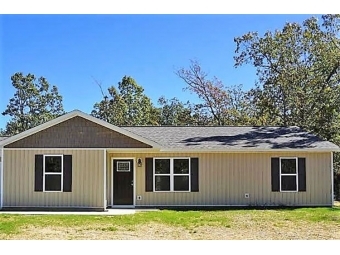 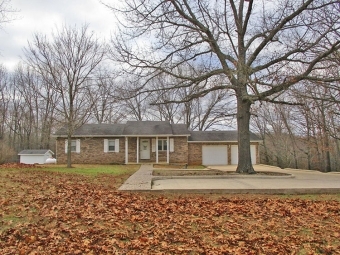 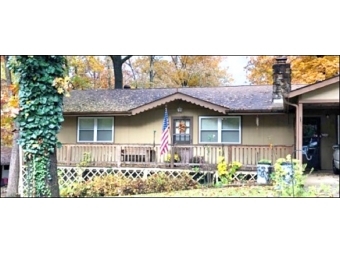 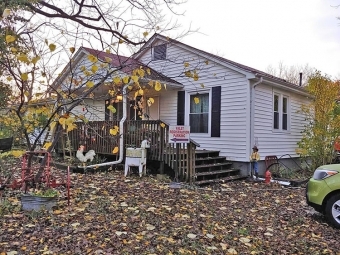 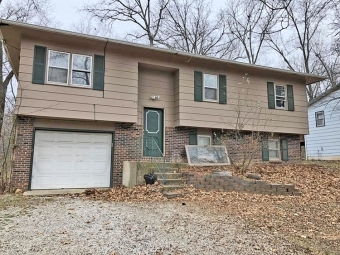 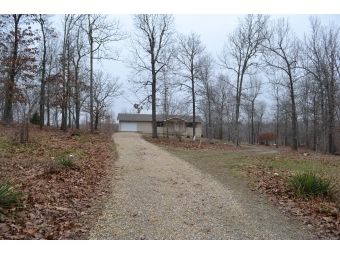 IF YOU ARE LOOKING FOR A HOME OFF BEATEN PATH, THIS ONE IS FOR YOU! 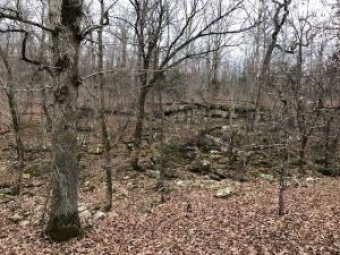 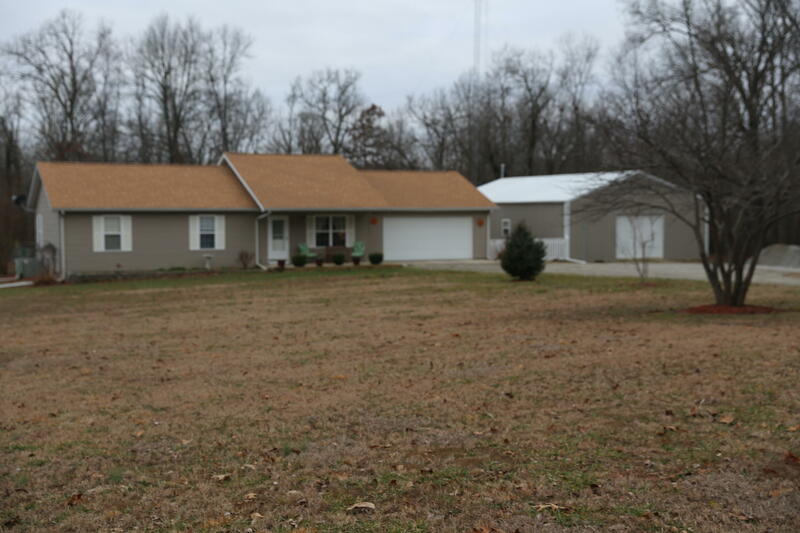 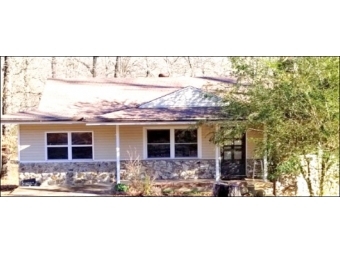 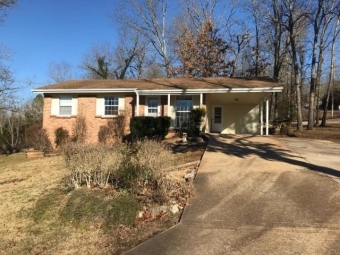 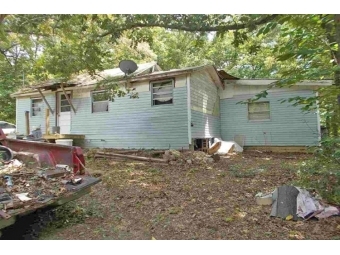 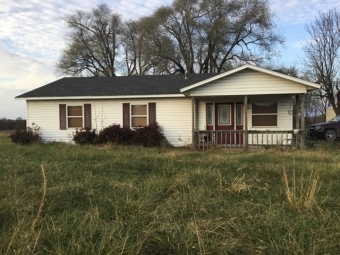 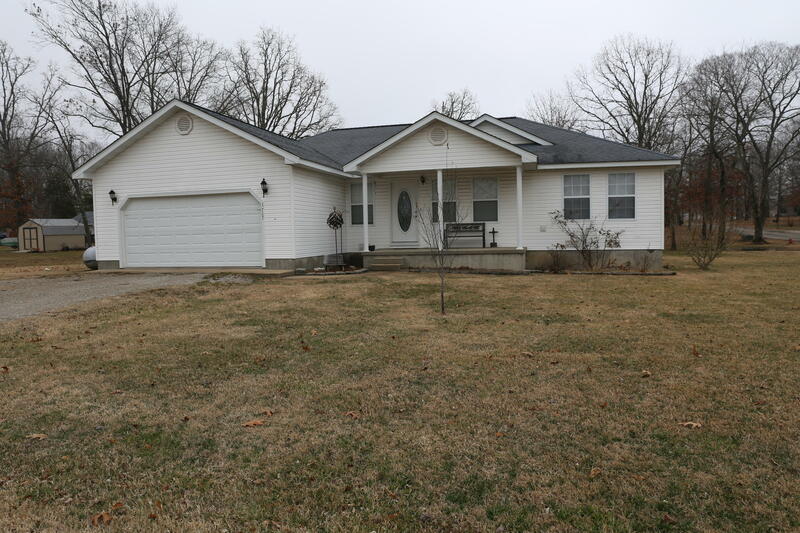 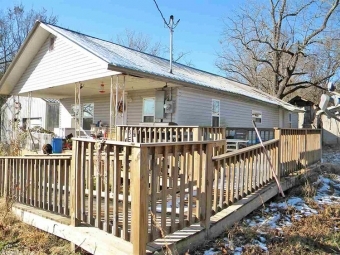 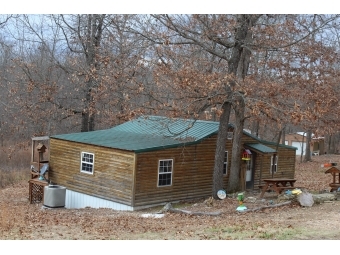 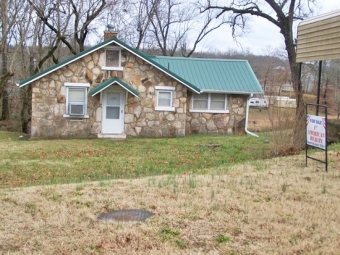 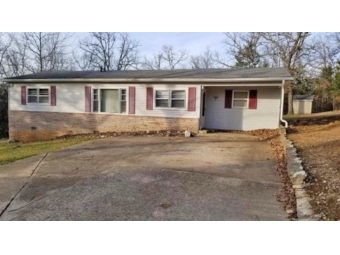 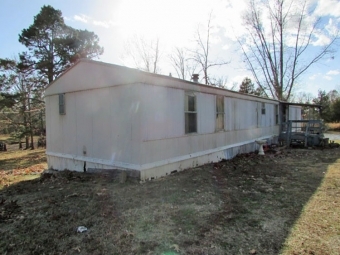 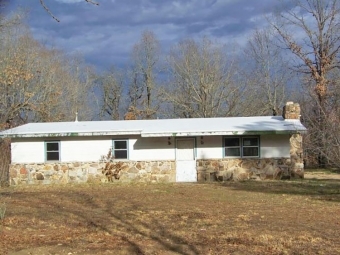 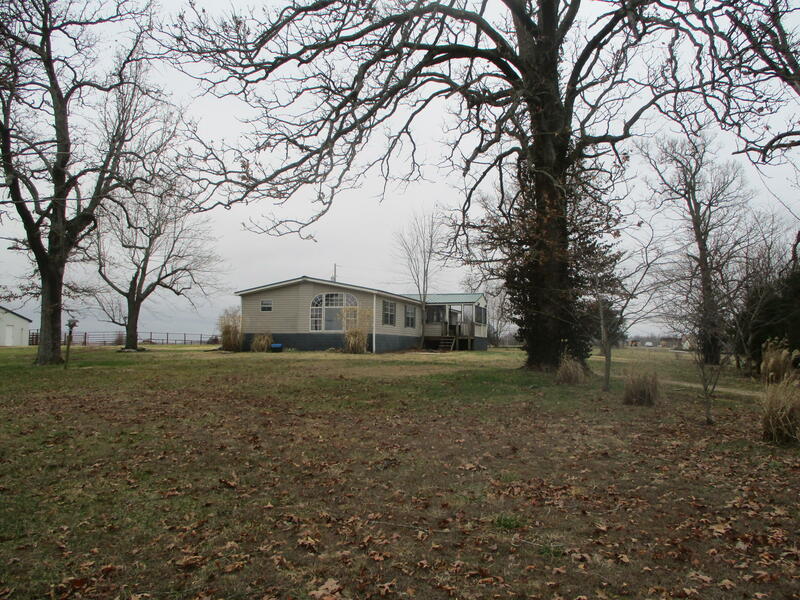 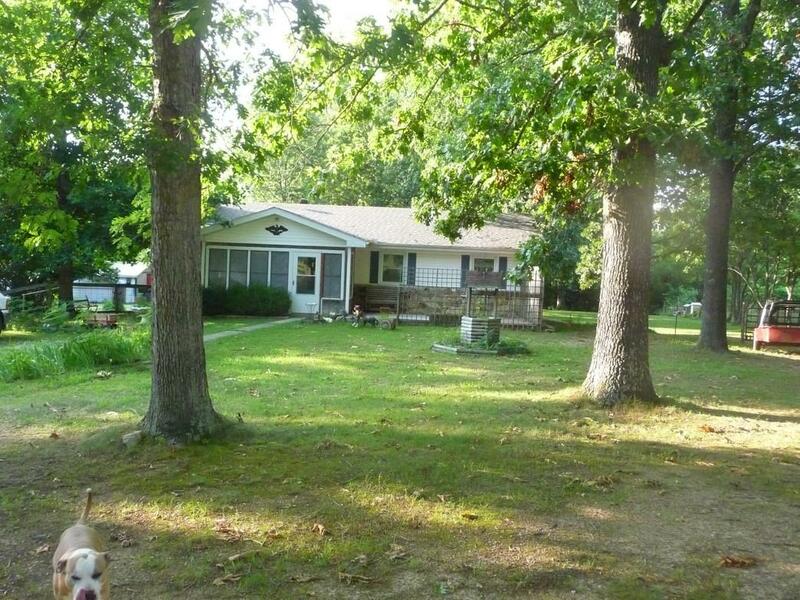 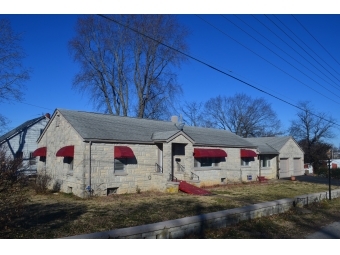 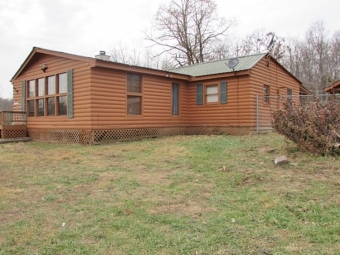 PRIVATE FIXER UPPER IN OZARK ACRES!